The stereotypical idea of a startup entrepreneur might be young and eager technology nerd or business shark, but the reality is more diverse than that. Particularly the spinoff startups are often based on decades worth of experience about what works and what doesn’t. A perfect example is Juha Seppänen, founder of The Rudolf Oy. Juha Seppänen has been involved in sales work since the early Nineties, appearing in endless trade fairs and digging deep in to sales work as a global consultant in his own company Nordic Industries Development. Over the years it became obvious that the existing tools for managing the sales channel, such as dealers and distributors, were pretty much non-existent. Stream Festival, Rudolf. Photo: Mirella Mellonmaa. The development of their very own sales channel management tool started out as a customer project for internal use. The market for The Rudolf can be both small companies wanting a step up from Excel sheets, and big firms that have tried all the gizmos and experienced their limitations. But how to tell all that in a three-minute pitch? 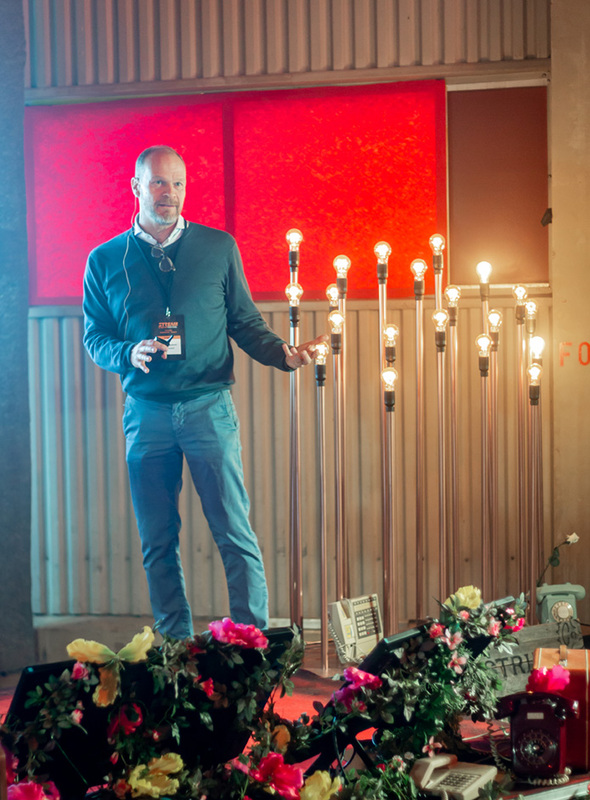 The pitching approach where Seppänen explained the problems with the current tools and emphasized that The Rudolf already has some big global customers obviously worked, as they won a complete Slush package. When asked about the startup scene in Tampere region, Seppänen has some solid views. But what about the company name, The Rudolf? Tampere region has its own Slush side event. 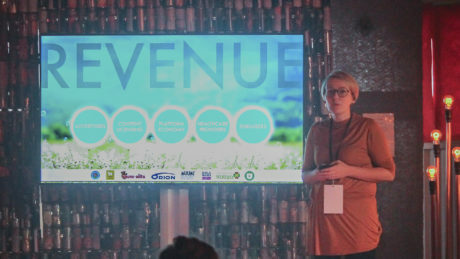 To feel the Finland’s industrial pulse, sign up now at https://businesstampere.com/tampere-slush. One of the sponsors making Stream happen is 6Aika – Ecosystems of Growth: Enabling the Growth of Companies through Collaboration. The project aims to generate new business activities in city regions and support growth-oriented companies to better access networks and innovation ecosystems that support their needs. Project is a joint effort by the six largest cities in Finland: Helsinki, Espoo, Tampere, Vantaa, Turku and Oulu, together with the Council of Tampere Region. The idea of cities having a significant role in developing and activating networks to support innovation in companies, guides project implementation. The project is funded from the European Regional Development Fund (ERDF), promoting growth and internationalization of enterprises. The 6Aika strategy’s EAKR projects government funding comes through Helsinki-Uusimaa Regional council. The Tampere sub-project is funded partly by the Tampere city region economic development company Tredea Oy (Business Tampere) and the city of Tampere. 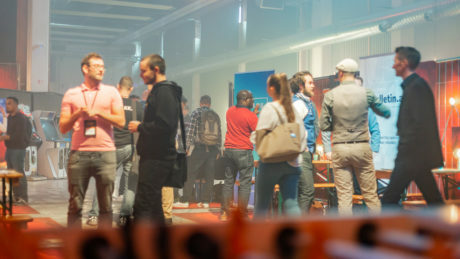 Modern day Tampere has invested a lot of resources in an ecosystem that creates and nurtures more startup buzz, and the latest, most visible outcome of this investment was the first Stream Festival in October 9th 2018 at Hiedanranta. Startups, angels, global business, disruptive ideas - all linked to Slush, all close to Slush, but adding the Tampere attitude. Be there or be sorry.